HC was hearing a petition challenging a notification issued by the Collector of Dadra and Nagar Haveli and Diu and Daman, making "Good Friday" an optional holiday for government employees. 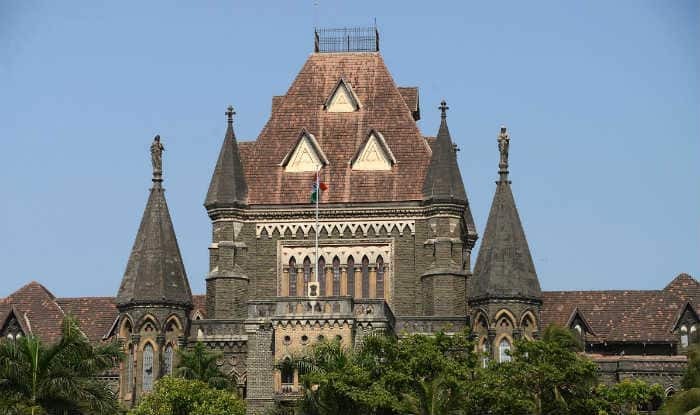 Mumbai: The Bombay High Court has ordered a compulsory holiday on Good Friday in the Union Territories of Dadra & Nagar Haveli and Daman & Diu. Arguing their case, the petitioner had said that though there were only 2 % Catholics in the region, secularism wasn’t about that but about upholding the sentiments of even the minorities. The Centre told the court that while there was a cap of 17 holidays in the year, it had no objection if the court were to order that one more day be added. A division bench of Chief Justice Pradeep Nandrajog and Justice N M Jamdar was hearing the petition challenging a notification issued by the Collector of Dadra and Nagar Haveli and Diu and Daman, making “Good Friday” an optional holiday for government employees. This year, Good Friday is on April 19. It was also argued that the sentiments of the minority community had been outraged. “The Christian community celebrates only three religious holidays; Good Friday, Christmas and Easter, out of which, only two of them have become effective since Easter always falls on a Sunday. Therefore, excluding Good Friday from the list of compulsory holidays is discriminatory,” the petition said. The petition also pointed out that for this year, the authority had granted ten holidays for the Hindu community, out of which two were new. It said that such additions were then made at the cost of Good Friday and Eid-e-Milad–un–Nabi.